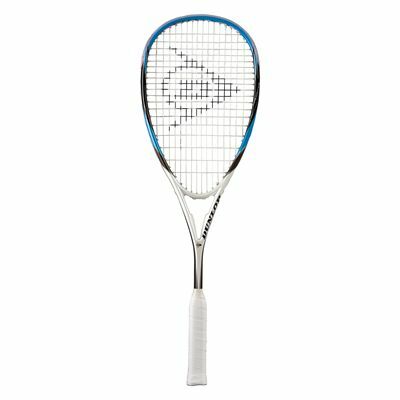 The Dunlop Predator 60 squash racket is a great choice for developing players who seek a frame that can provide them with all-round playability. It has an oversized 77.5in2 (500cm2) head with an enhanced sweet spot for more accuracy on off-centre hits and a dense 16 x 19 string pattern ensuring more ball control. The racket’s frame weighs 150g (5.3oz) to provide the perfect balance of power and control and is head light balanced for improved manoeuvrability. It incorporates technologies that improve the racket's touch and feel, enable generating more power and ensure maximum torsional strength and superior control. 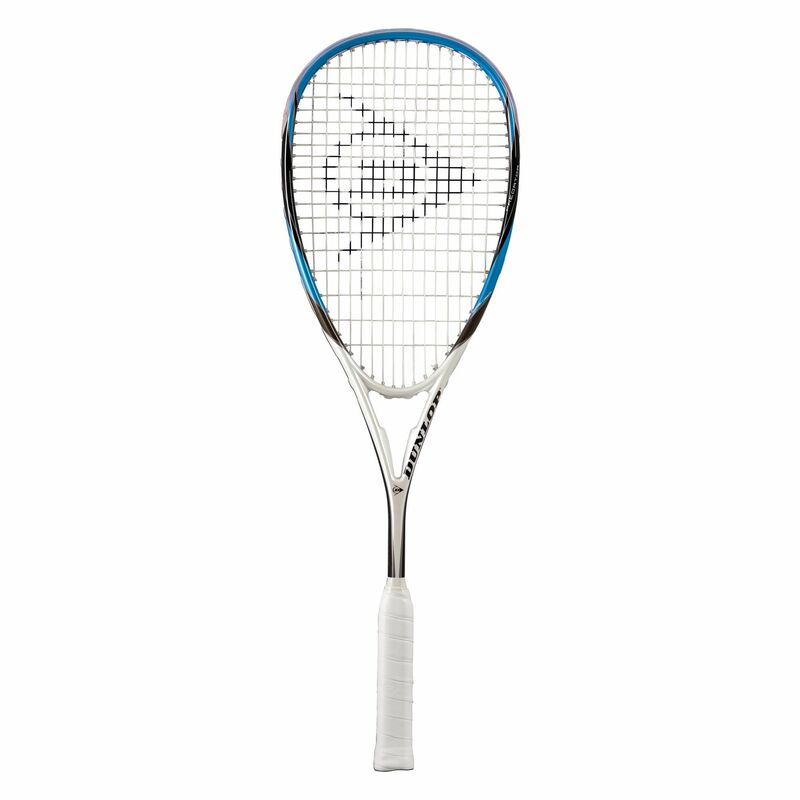 for submitting product review about Dunlop Predator 60 Squash Racket.